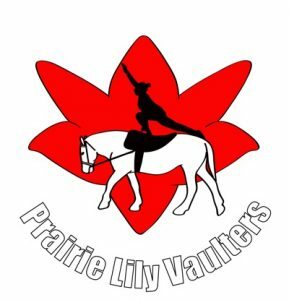 Offers beginner vaulting on our beautiful 17.1 hand Percheron, Tassel. Based out of Avondale Farms Living Skies Vaulting offers competitive and recreational programs. We have two wonderful horses, Tuxedo and Buck, who are absolute rock stars.